This is a wonderful digital Christmas download of a vintage Christmas greeting. 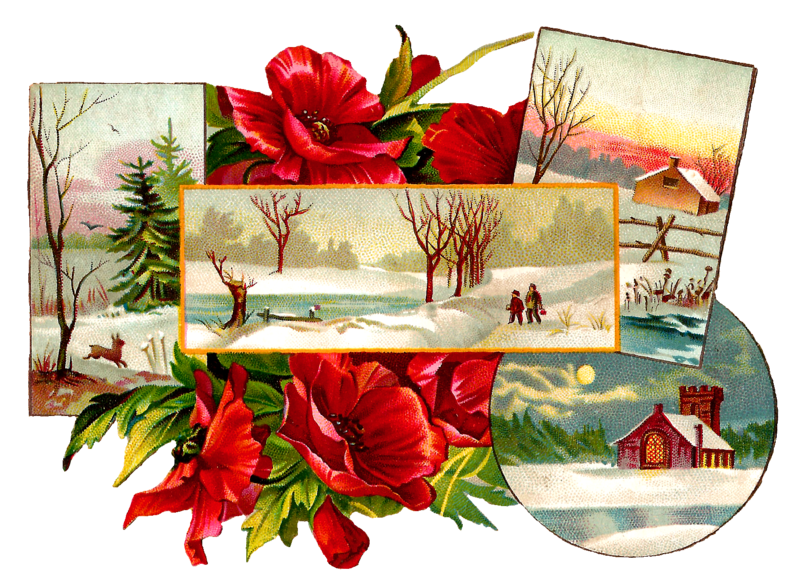 I created this Christmas clip art from a lovely vintage postcard. 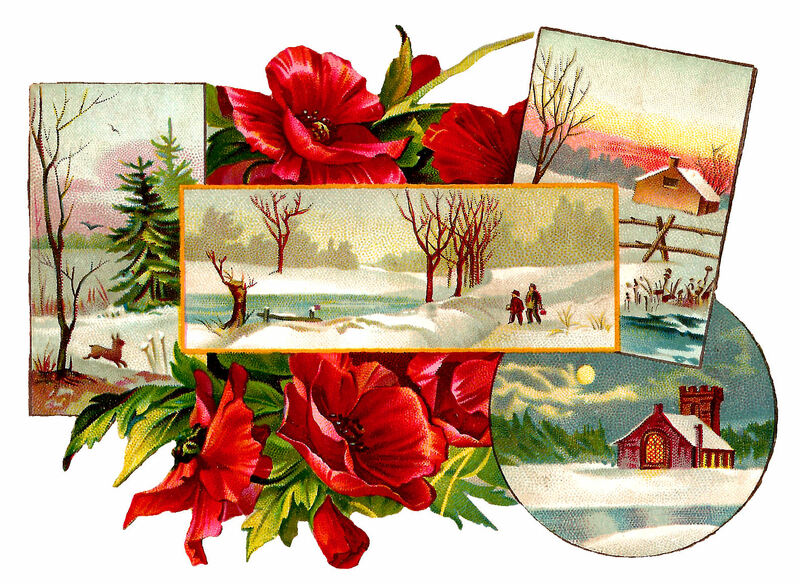 I love the idyllic, winter country scenes intermixed with the gorgeous Poinsettia flowers. 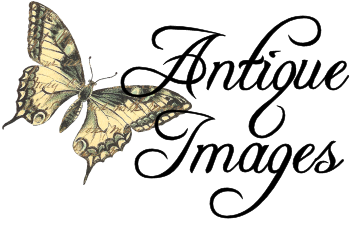 This holiday image would make a most beautiful design element on handmade Christmas greeting cards. 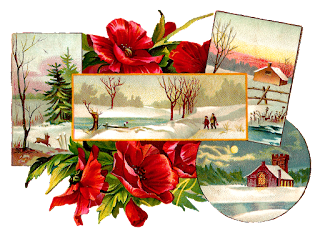 I hope you enjoy this amazing printable Christmas image for your handmade Christmas greetings!